A £9 million gaming research and development centre is to be established in Dundee, confirming the city’s status in the industry. 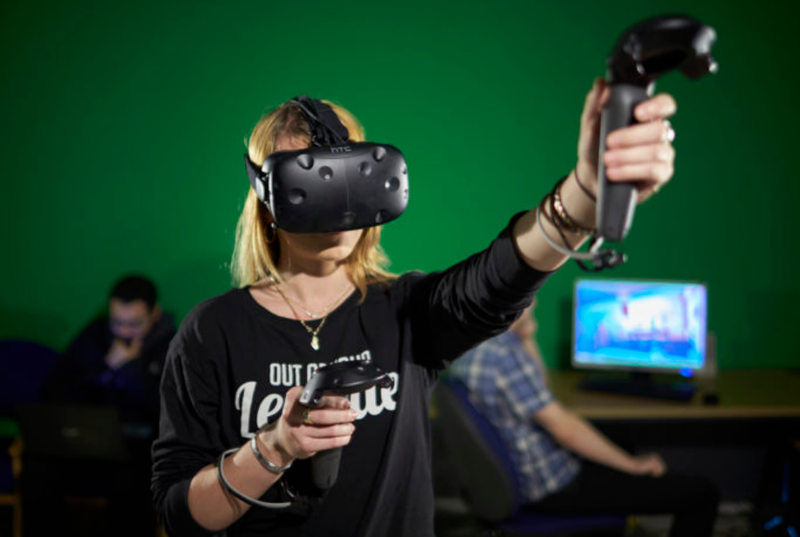 Abertay University, a world leader in game design, will lead the project to set up the Innovation for Games and Media Enterprise (InGAME) centre in partnership with Dundee University and St Andrews University. Significant funding is being provided from the Arts and Humanities Research Council’s (AHRC) Creative Industries Clusters programme and the Scottish Funding Council. It is one of nine AHRC Creative Clusters announced across the UK, with Edinburgh University’s data innovation partnership leading the only other Scottish-based project. Professor Gregor White, head of Abertay University’s School of Design and Informatics as well as the architect of InGAME, added: “This is a really significant investment for the Dundee games industry which will have benefits for studios across the UK. Professor Paul Hibbert, St Andrews University Vice-Principal Education (Proctor) said the project was a huge boost to the industry. He said: “The computer games industry is a key part of Scotland’s creative industries sector with the potential for strong growth within existing companies, new venture formation and graduate level employment. Professor James Livesey, Dean of the School of Humanities at the University of Dundee, said: “This project builds on the world-class expertise in the local universities and will create outstanding opportunities for our students to work with some of the biggest names in the computer games and entertainment industry.